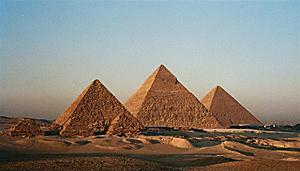 Most obvious association with pyramids comes from the egyptian pyramids in Giza and those of the mayans in south america. 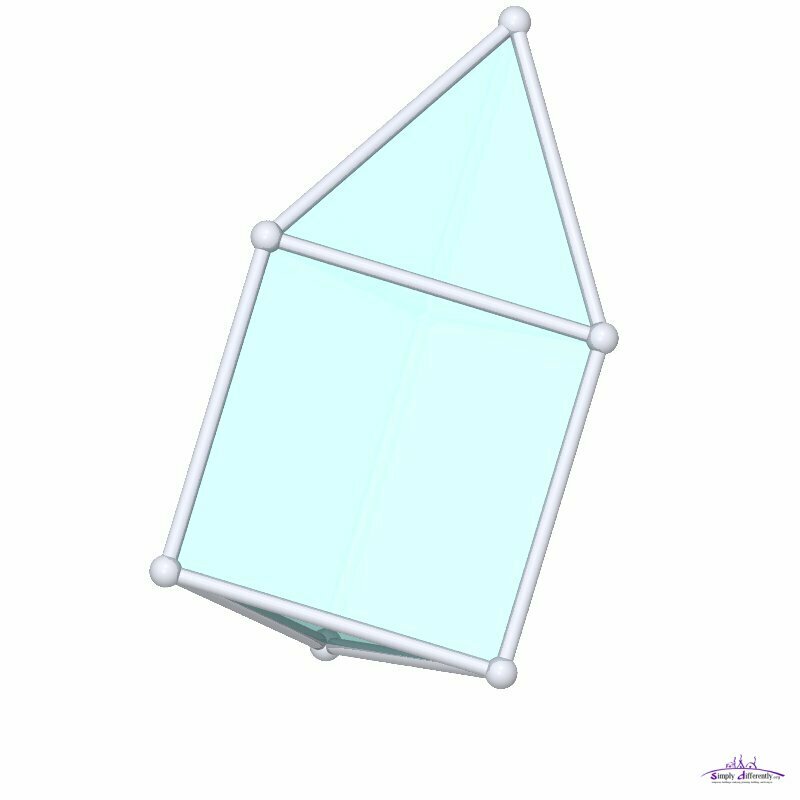 It is also apparent those pyramids have been built with enormous effort and skills which is now honored by the durability of thousands of years. 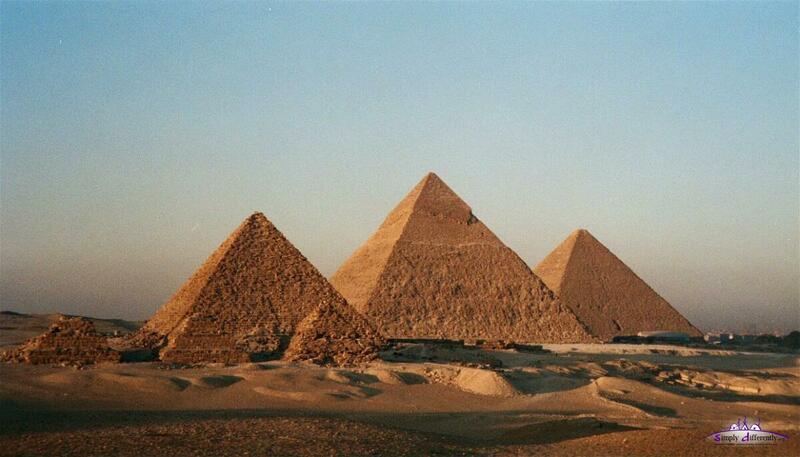 Read more at Great Pyramid of Giza . 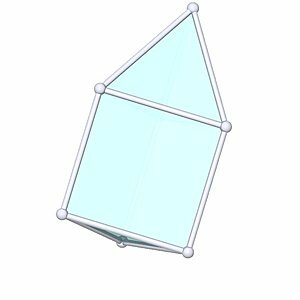 The roof isn't very steep, unless those roof struts would be made longer - it would be a very simplistic habitat. 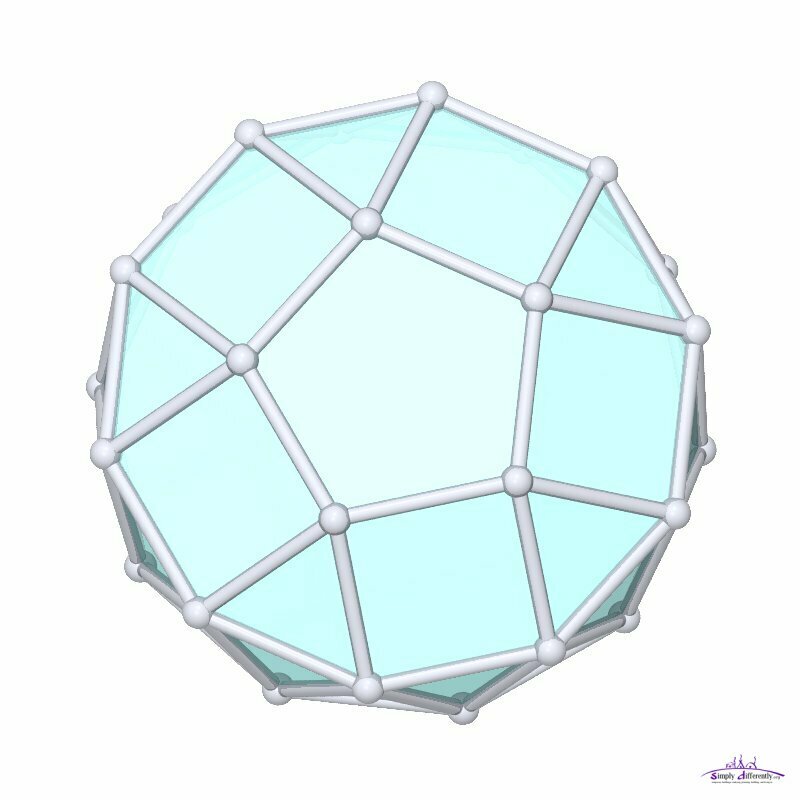 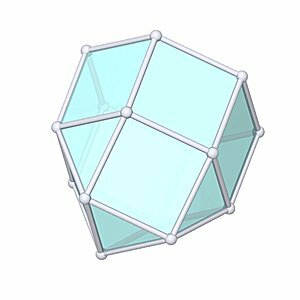 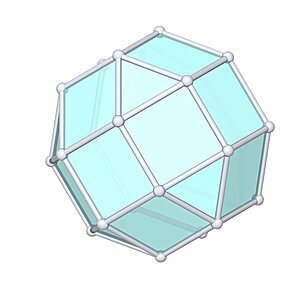 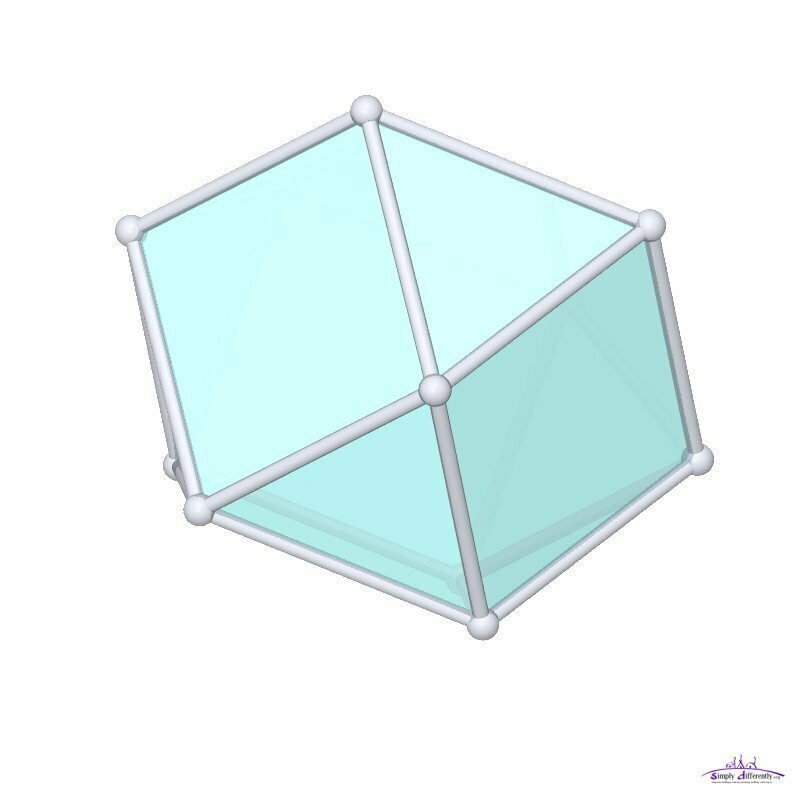 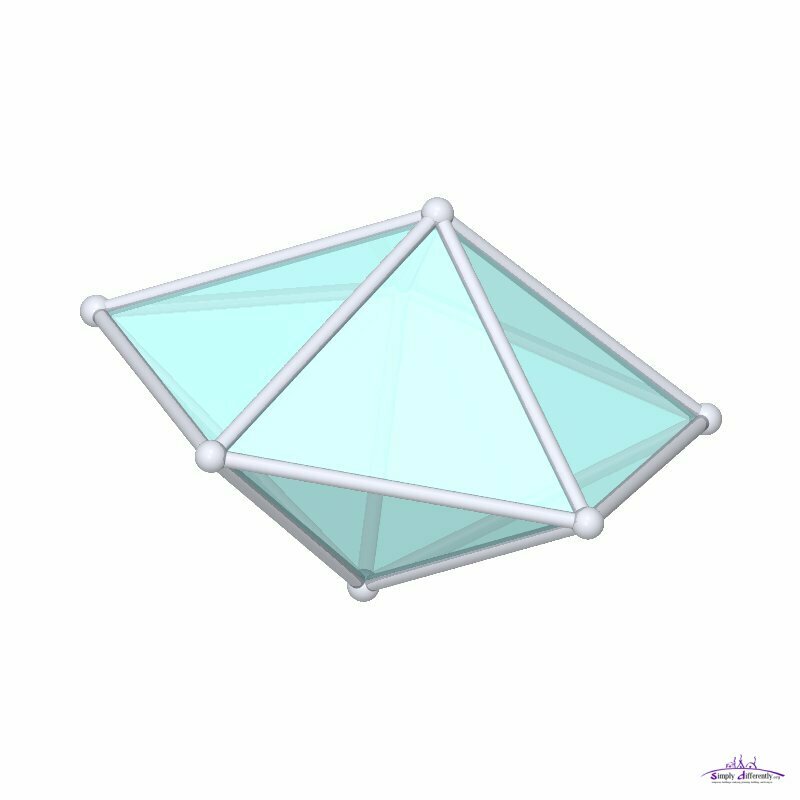 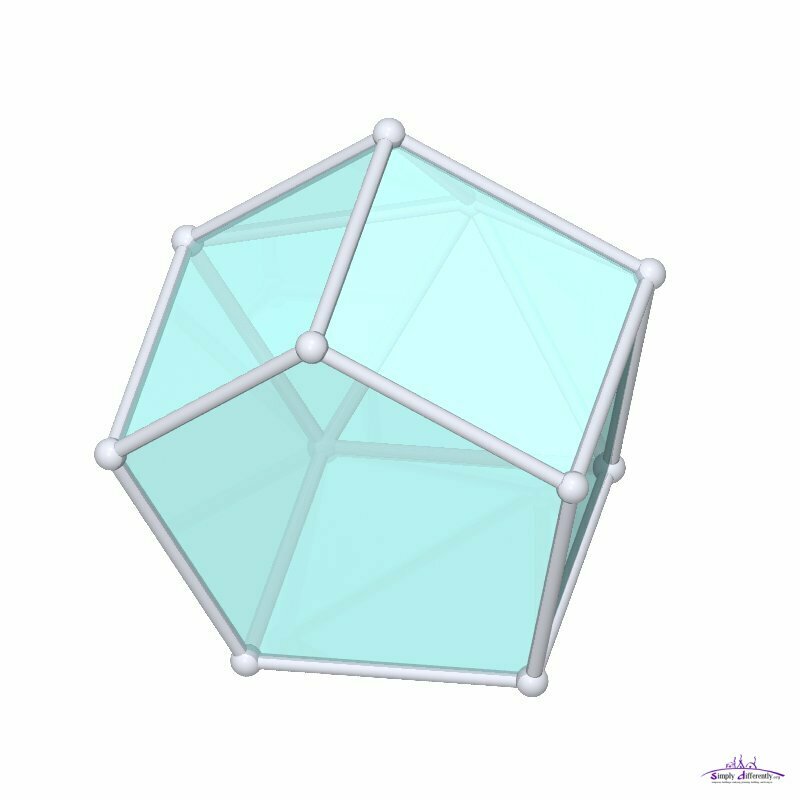 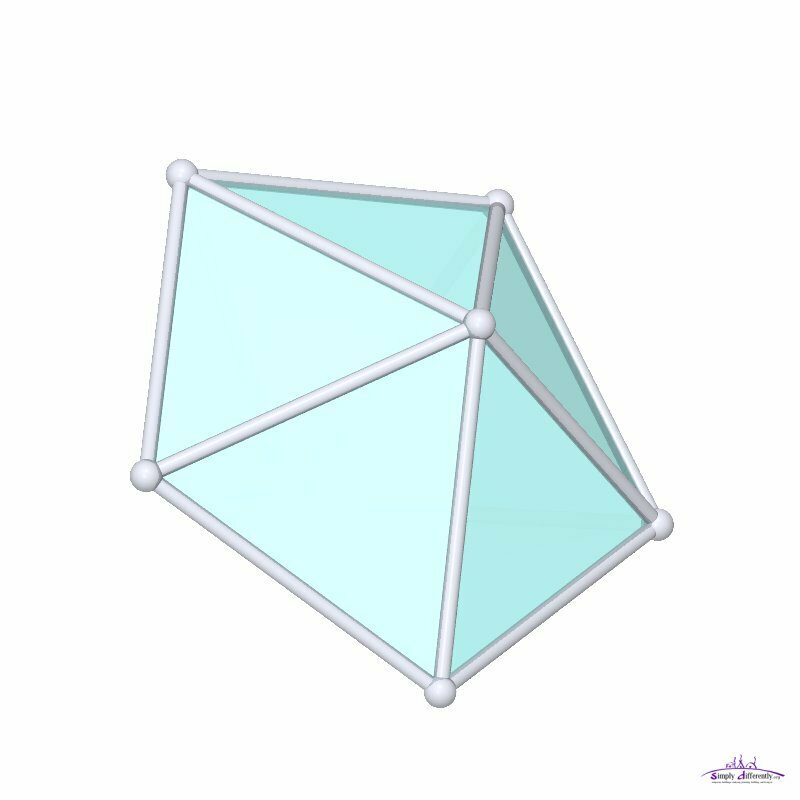 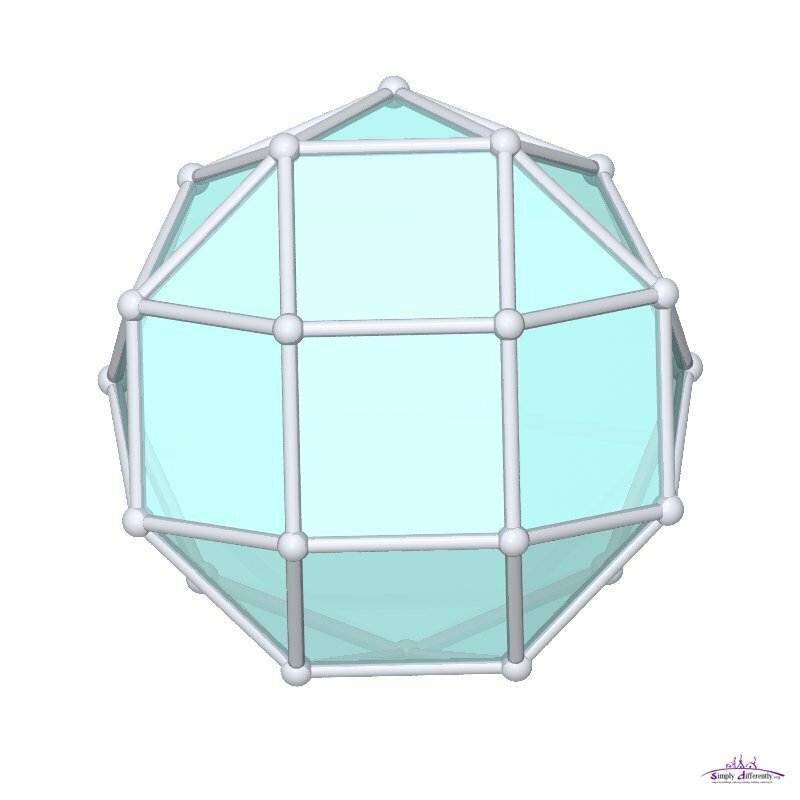 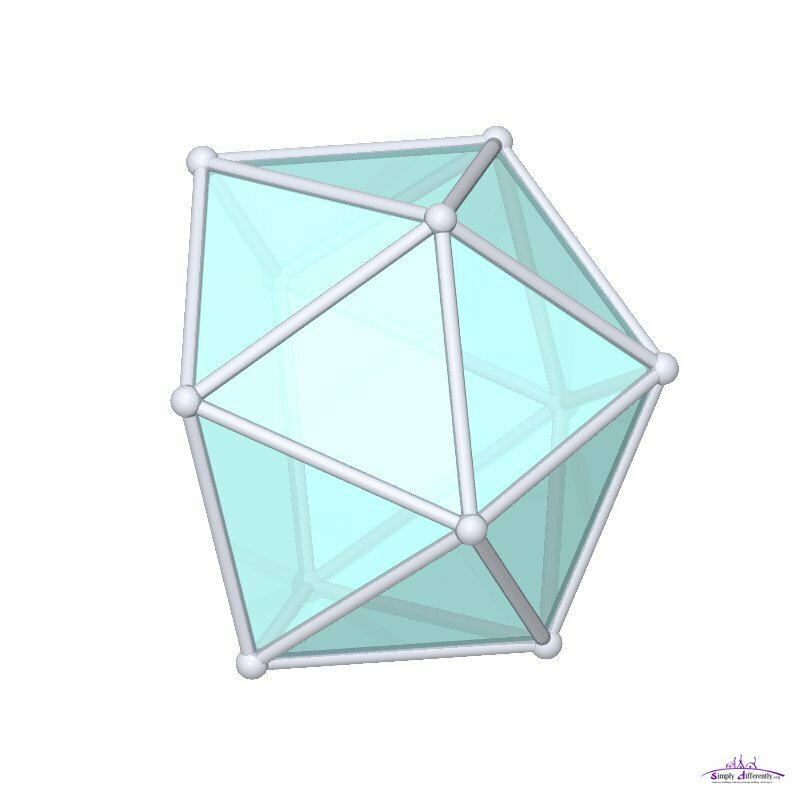 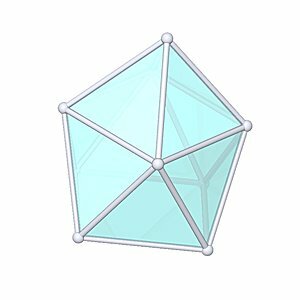 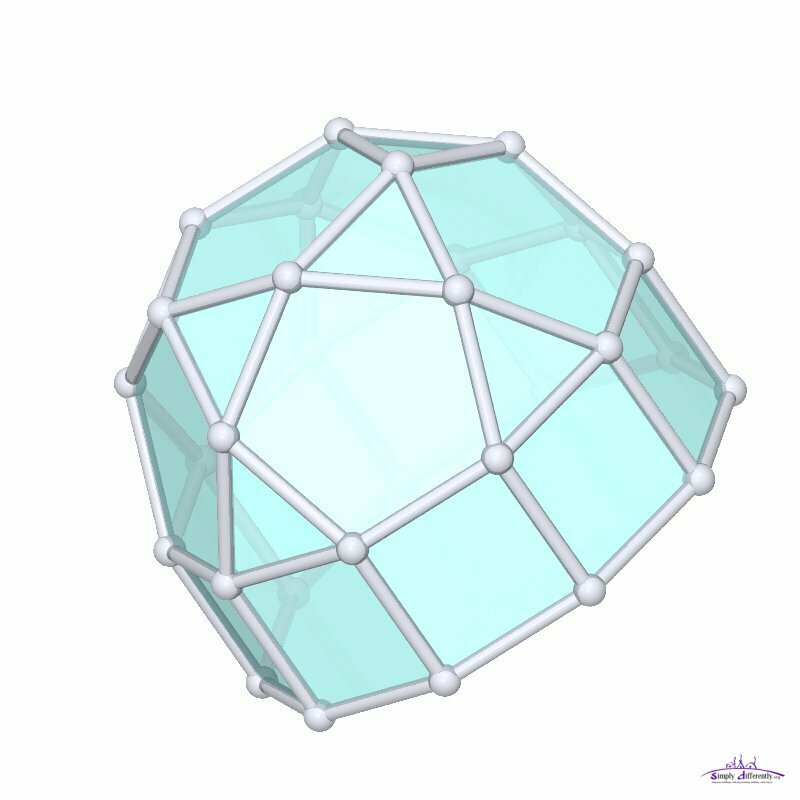 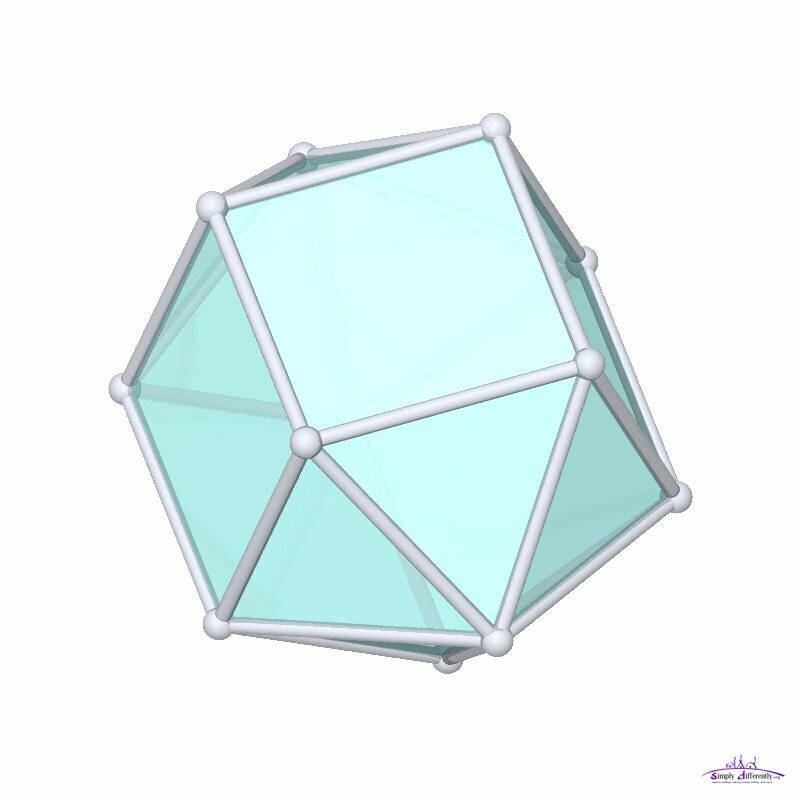 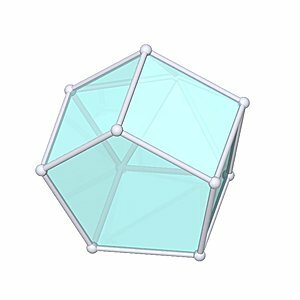 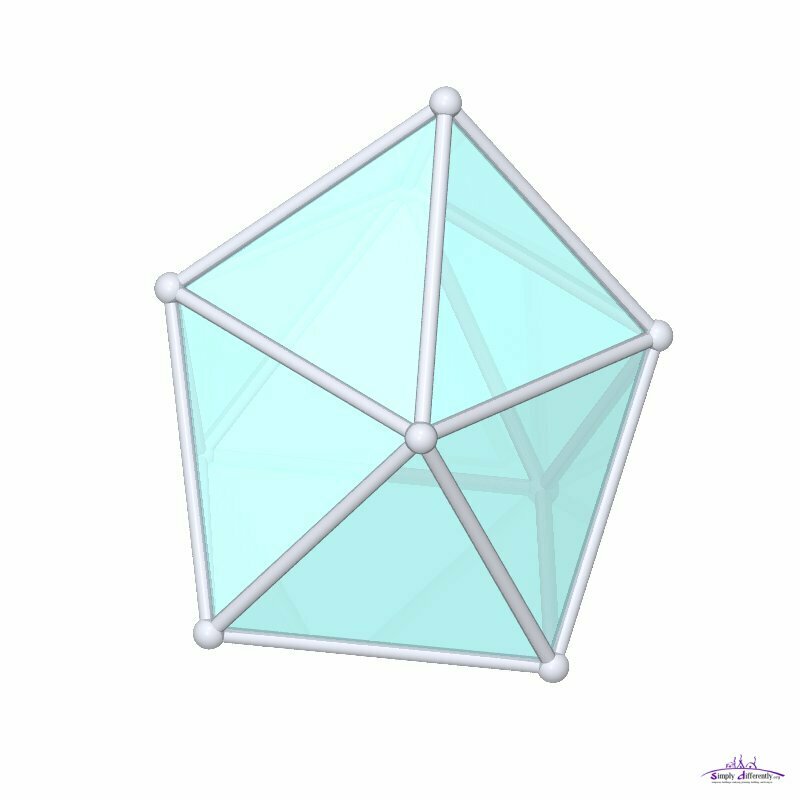 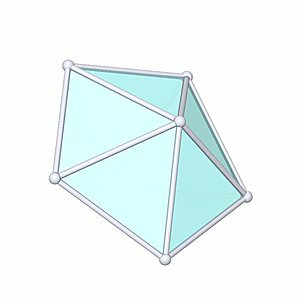 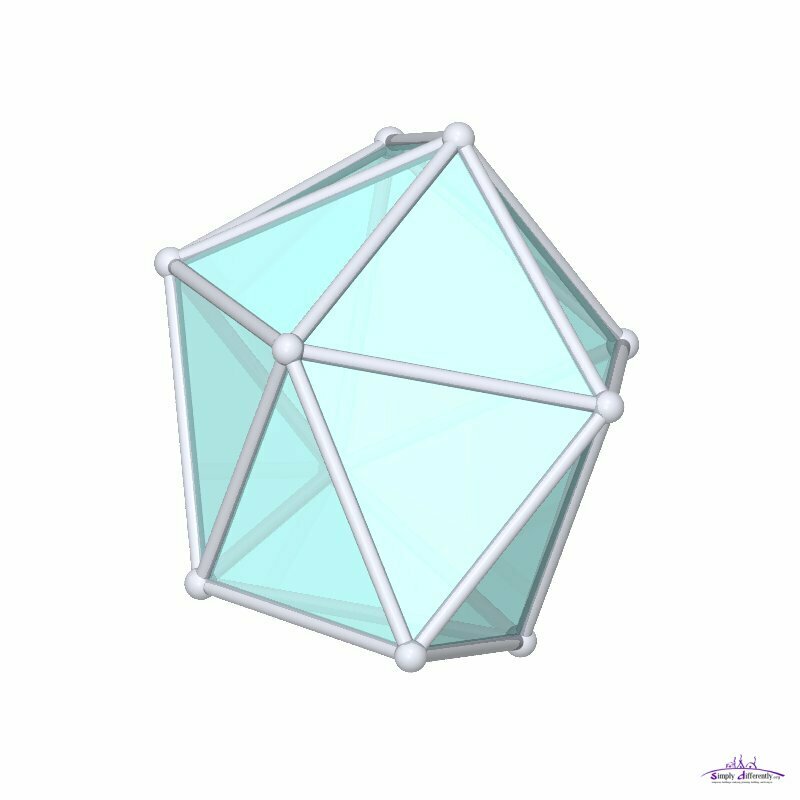 Also cap of a Rhombicuboctahedron. 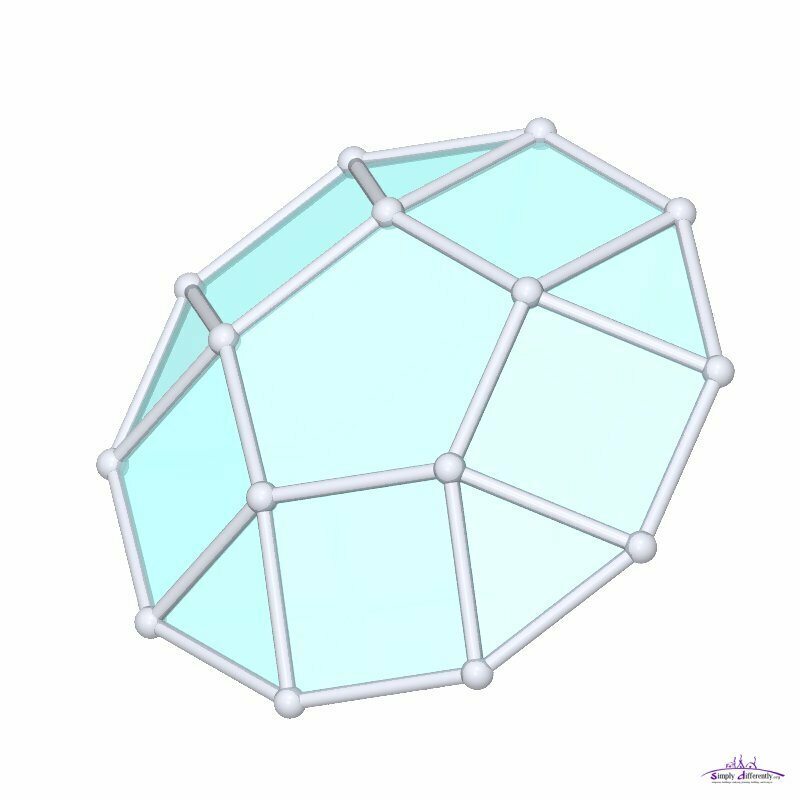 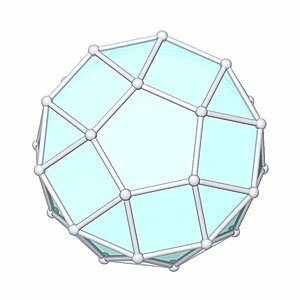 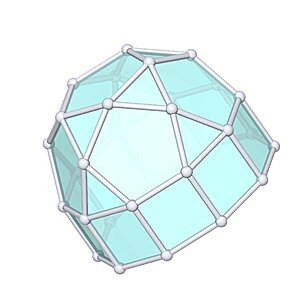 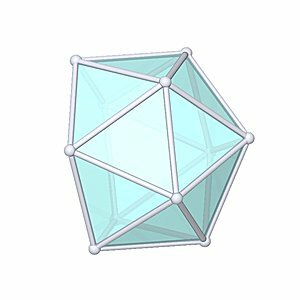 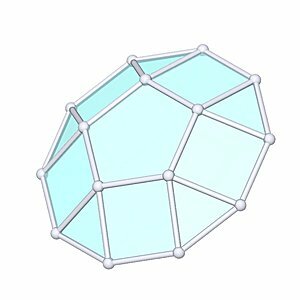 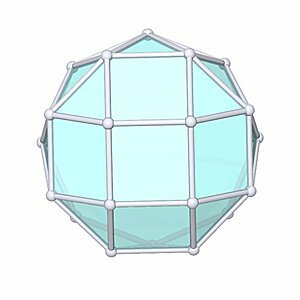 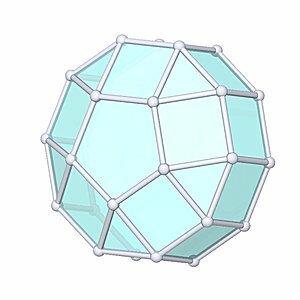 Also cap of a Rhombicosidodecahedron. 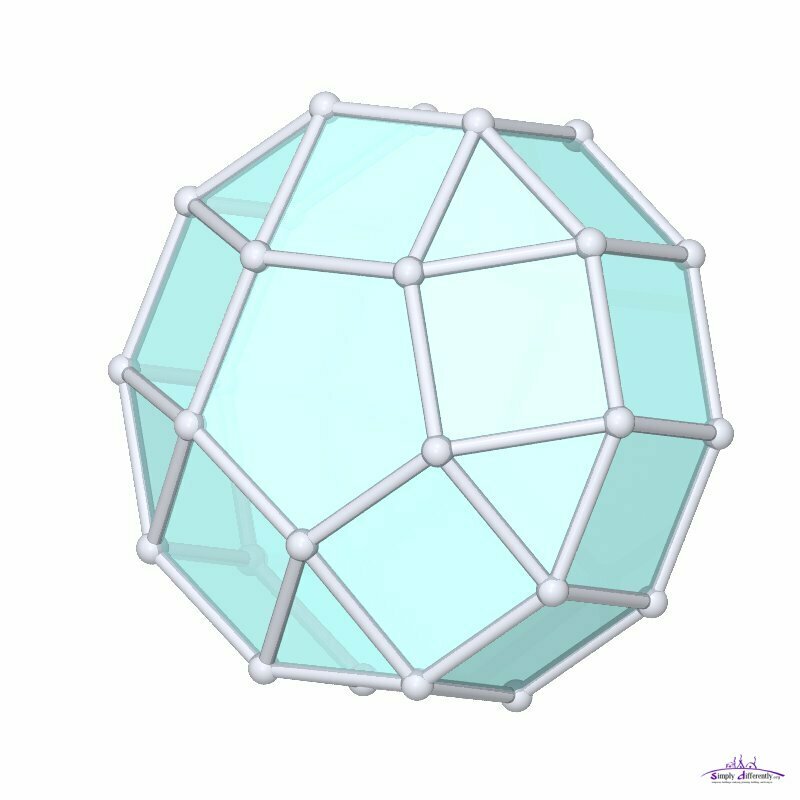 Also 1/2 of a Icosidodecahedron. 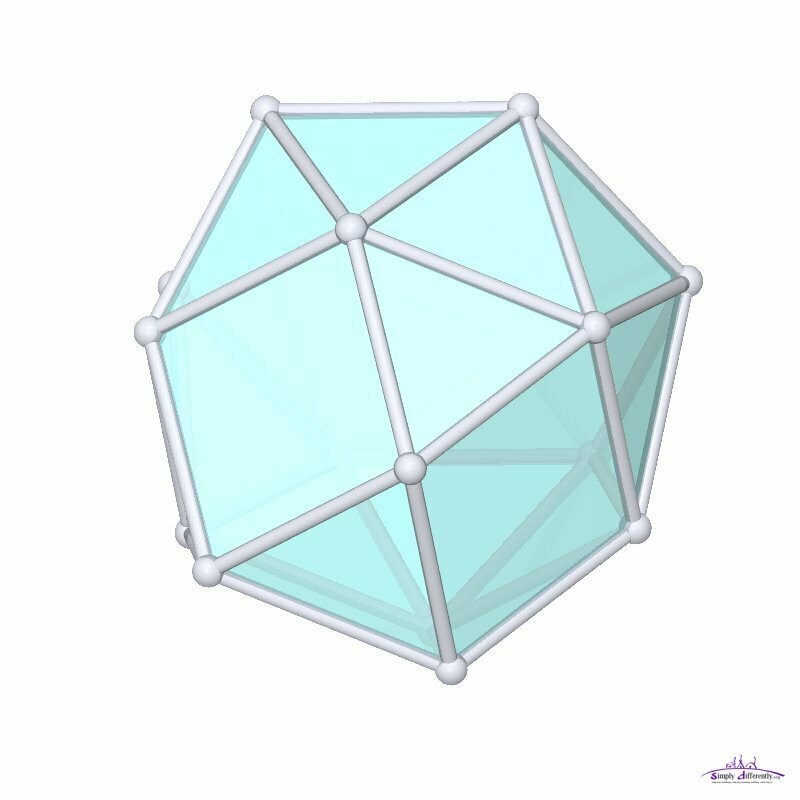 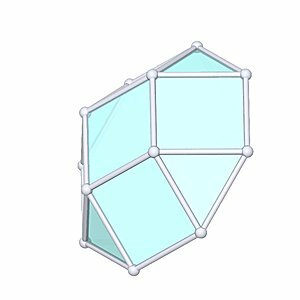 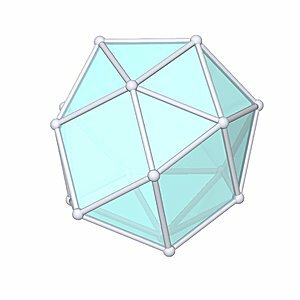 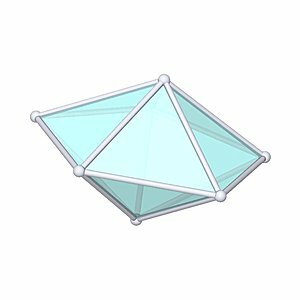 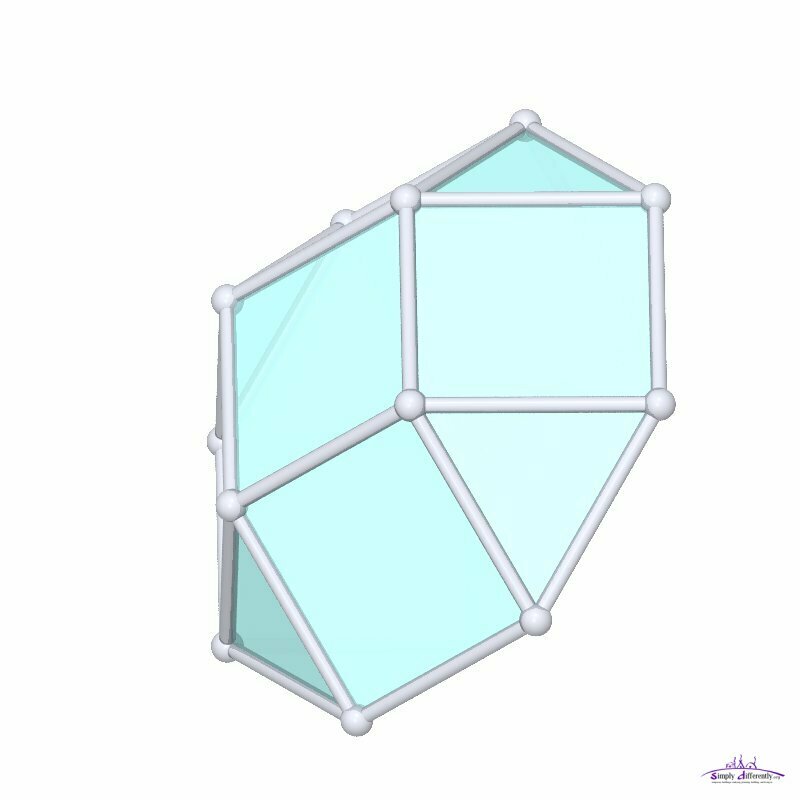 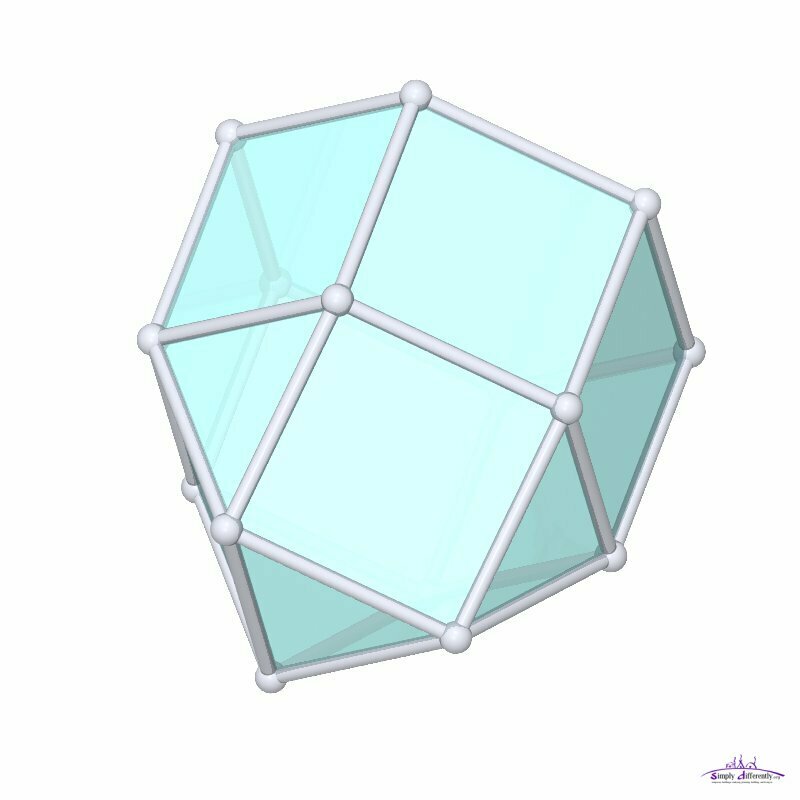 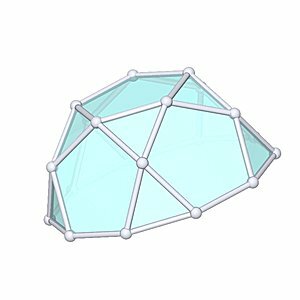 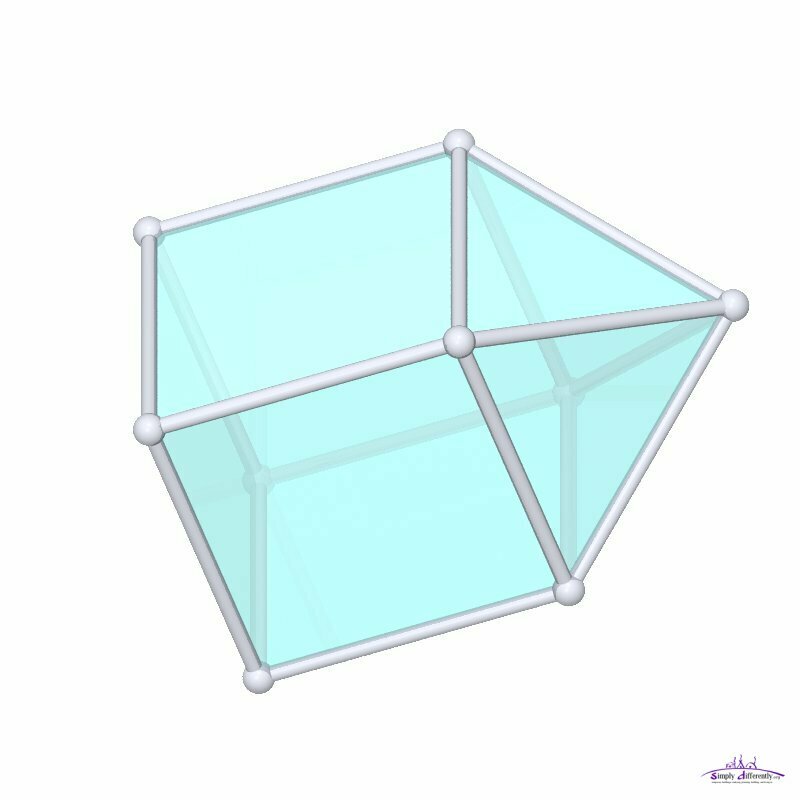 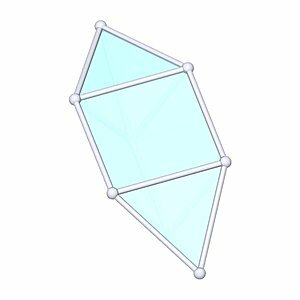 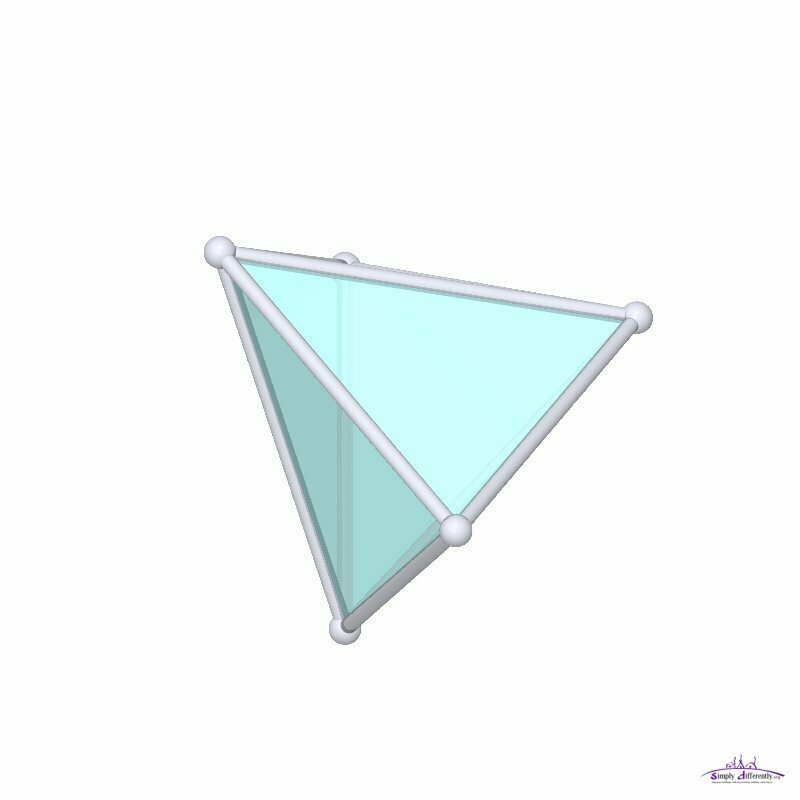 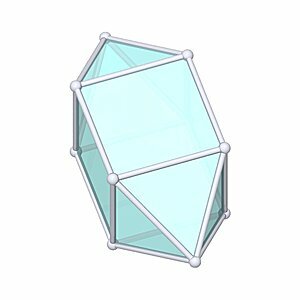 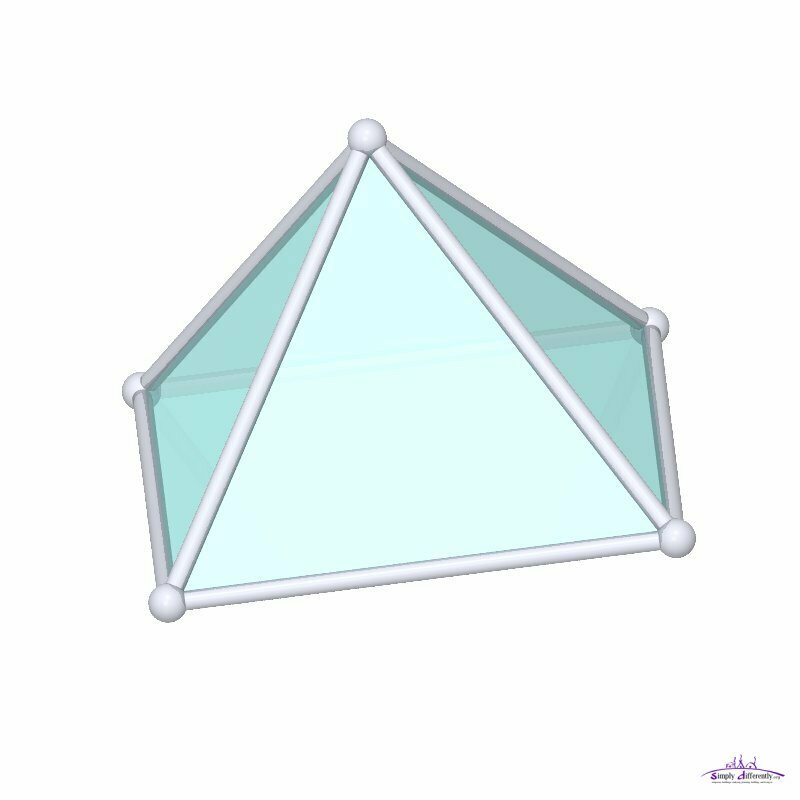 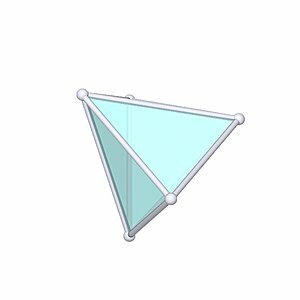 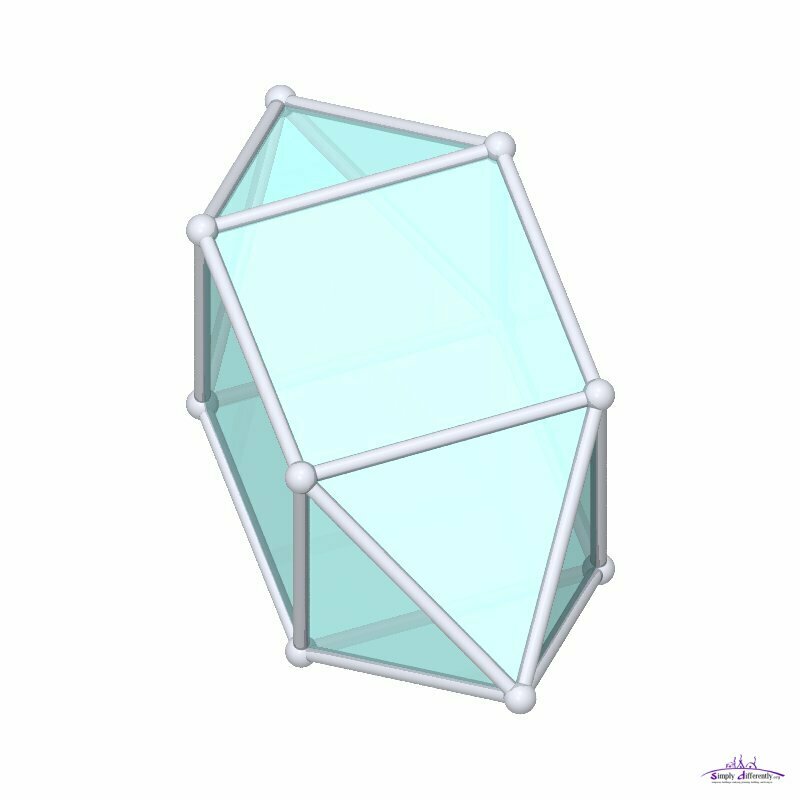 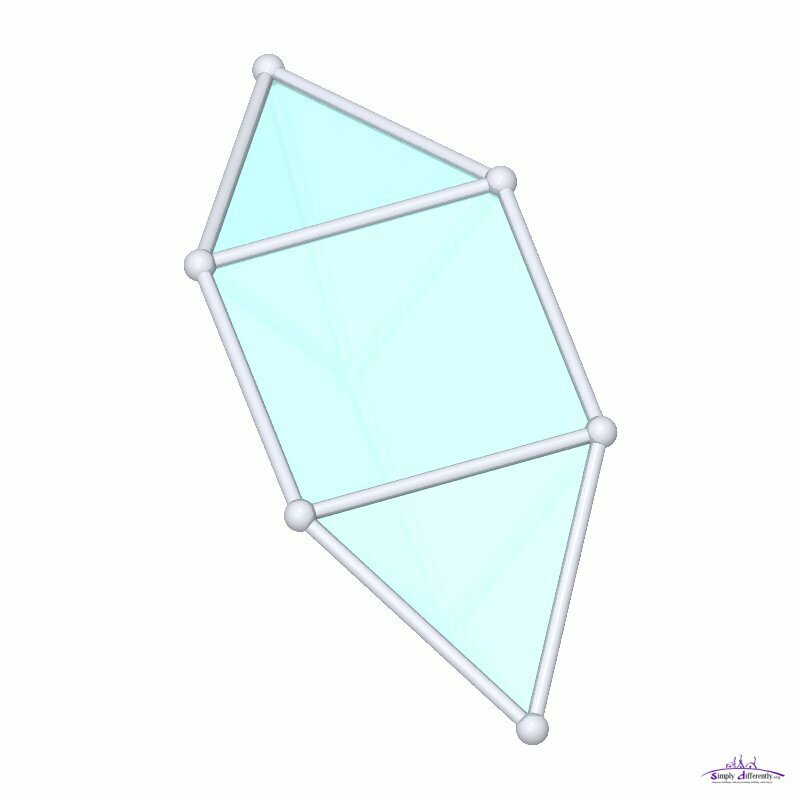 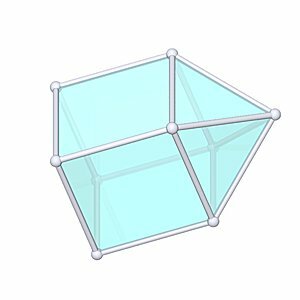 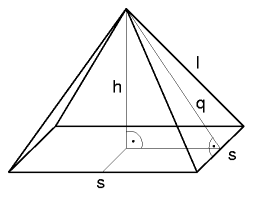 Very suitable for a habitat, the top smaller pentagon as skylight, and eventually the side pentagons further triangulated each.